IT'S NEVER TOO EARLY TO START BUILDING YOUR PERSONAL BRAND! We all have a personal brand – let us help develop and grow yours and theirs! Their brand is what people remember! To be in business today, our most important job is to be head marketer for the brand called you." they're all impacted by a students personal brand. 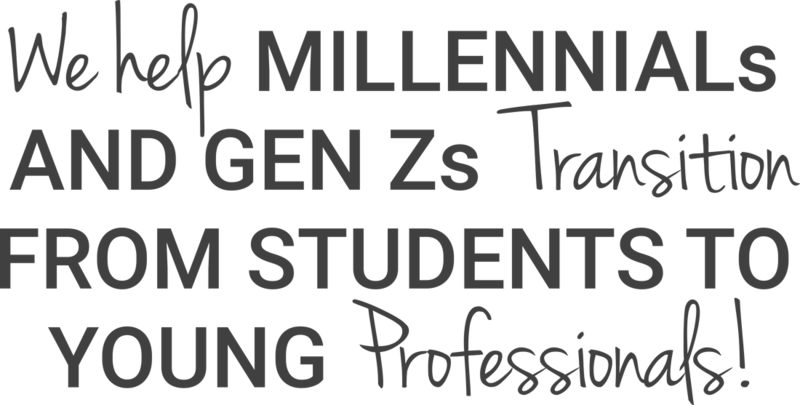 Are you doing all the things you can and should be doing to help grow your millennial's brand? In 90 minutes, we teach Our Audiences about..
Having a strong "Elevator Speech"
"PERSONAL BRAND IS WHAT PEOPLE SAY ABOUT YOU WHEN YOU LEAVE THE ROOM"